Discount 10 % off from best available rate for Hanuman Deluxe room includes breakfast for 2 persons. - 2-night stay is required during long weekend. - This offer is not applicable during 13-16 April 19. - This offer is not applicable with other promotions or discount. - This offer is applied for hotel terms and conditions. - Advance reservation is required for 7-day in advance with Bangkok office. - Discount 10% for food and beverage (non-alcohol). 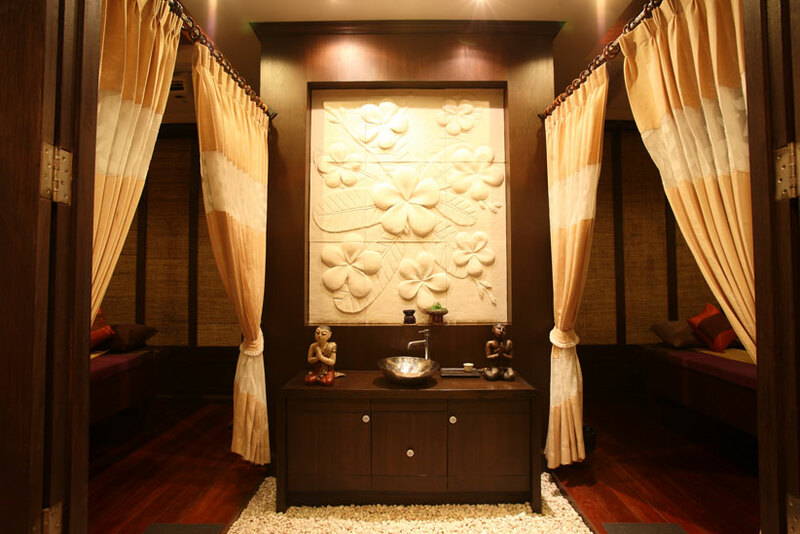 - Discount 10% from normal rate at Sita Spa. - 2-nights stay is required during long weekend.